She is the author of the New York Times Bestsellers "Dead Aid: Why Aid Is Not Working and How There Is a Better Way for Africa", "How The West Was Lost: Fifty Years of Economic Folly - And the Stark Choices Ahead" and "Winner Take All: China's Race for Resources and What It Means for the World". Ms. Moyo was named by Time Magazine as one of the "100 Most Influential People in the World", and was named to the World Economic Forum's Young Global Leaders Forum. 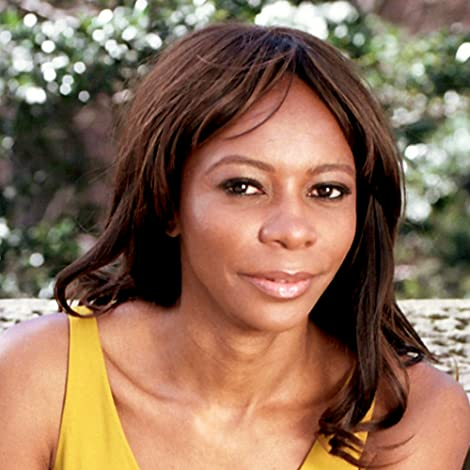 Her work regularly appears in economic and finance-related publications such as the Financial Times and the Wall Street Journal.